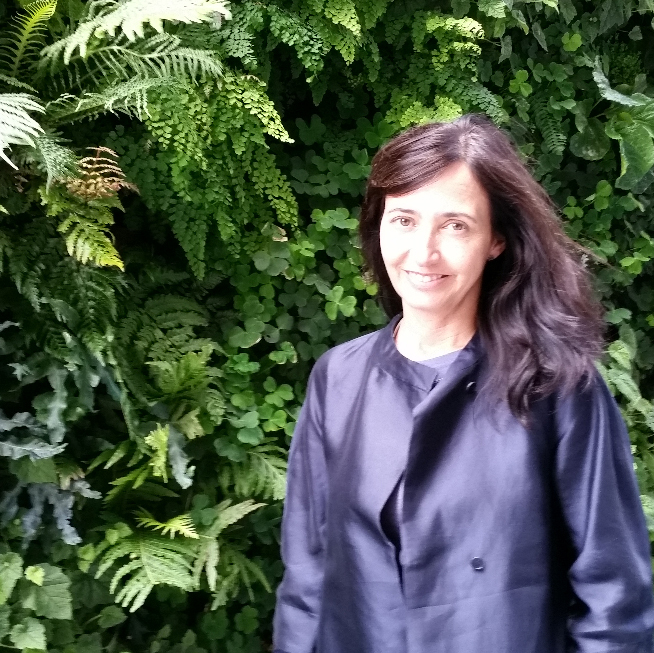 Gabriela Bonome-Sims has been with IHCD since 1992. She has an undergraduate degree from Parsons School of Design in Communication Design and a Masters in Public Administration from Suffolk University. She is responsible for day-to-day administration and the financial management of IHCD and its numerous projects. Originally trained in graphic design, she also oversees graphic quality in all IHCD projects including books, websites, exhibitions, information products, and marketing. She works with IHCD’s technical specialists on the review of print materials and websites for accessibility and inclusive design in graphic design. Recently Gabriela has been working closely with the cultural team on the integration of inclusive graphic design of content along with functional web and exhibition accessibility.